ParSORB Gel Packets were designed specifically with the ileostomate in mind to best manage pouch contents. ParSORB granules are non-toxic and are super absorbent turning any liquid into an easy to manage gel instantly! Used by scooping into the pouch or in a tiny packet made of special film that dissolves when in contact with liquid. ParSORB gel packets were developed to promote patient confidence and to support an active lifestyle. The packets are transported easily and are even available in a travel size. 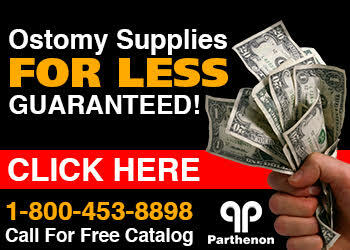 Can be used with a one piece ostomy appliance and two piece ostomy appliance.